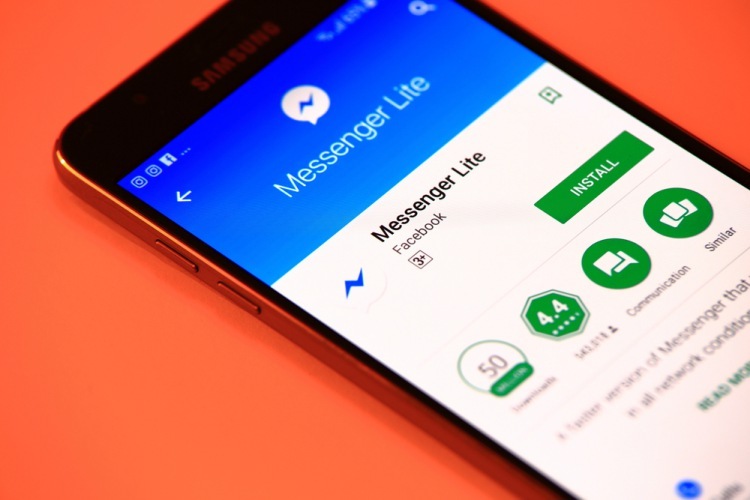 Many Android users made the switch to Facebook Messenger Lite app, either to run away from the cluttered Messenger main app or save precious space on their device. But, they were definitely at a deficit as the lightweight messaging app did not have one of the most important features – video calling – until today. 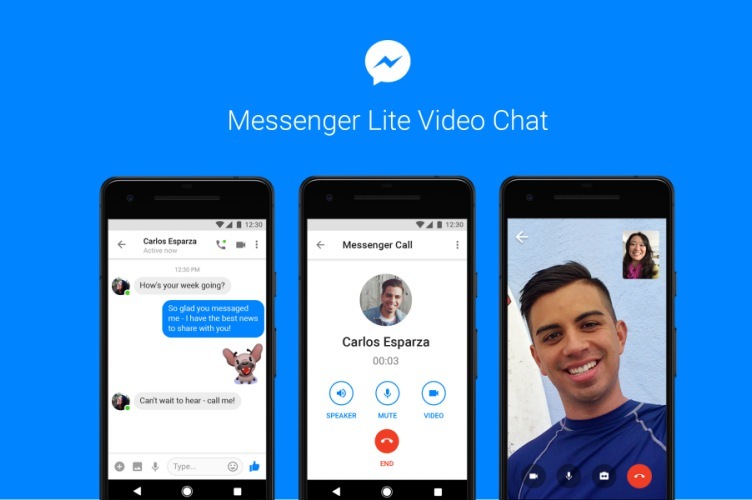 Yes, Facebook has announced video calling functionality is coming to Messenger Lite app with the latest update. This feature works similarly to the full-fledged app; simply open up a conversation and tap on the video camera icon at the top left of the screen. Now people who use Messenger Lite can have the same rich and expressive face-to-face conversations as those who use the core Messenger app, no matter which technology they use or have access to. Even though Messenger Lite now has all the necessary features, the messaging app’s size hasn’t increased a whole lot. The messaging app is still under 10MB in size, which is considerably less than the 48MB footprint of the full Messenger app. This new update has not just made the lightweight app quite helpful for low-end devices, but those with flagship phones can now also get away from the mess of the main app. Facebook has made the Messenger Lite app available in over 100 countries, so it shouldn’t be difficult for you to switch to the lightweight app. It doesn’t include features such as GIF sharing, Stories, Messenger bots, and HTML games.